Kymberley Suchomel, a woman who survived the Las Vegas mass shooting earlier this month, died suddenly this week, according to a local media report. The 28-year-old died early Monday in her Apple Valley, California, home, said her grandmother Julie Norton. She found her just after 8:30 a.m. when she arrived to care for her 3-year-old great-granddaughter, Scarlett. 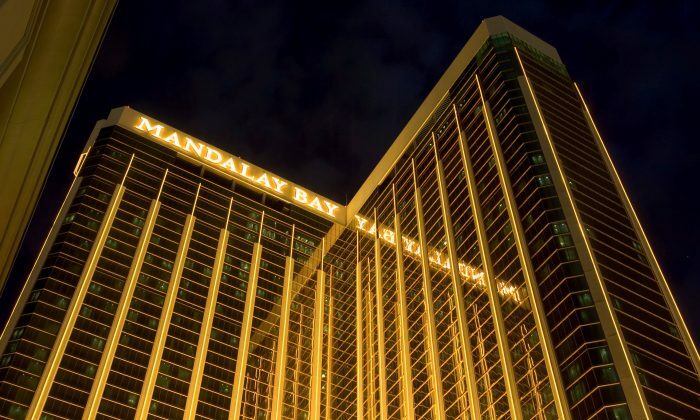 Norton thinks that Suchomel died when her husband, Mike, left for work, reported the VV Daily Press based in Victorville, Calif.
Suchomel had previously explained to local media outlets about how she and friends escaped as a gunman, identified as Stephen Paddock, shot at them from the 32nd floor of the Mandalay Bay hotel on Oct. 1. He killed 58 people and wounded hundreds more. However, Suchomel’s death drew significant attention because she made a Facebook post that claimed there were multiple shooters—not just Paddock. “We couldn’t hide because they (and I do mean THEY) were chasing us. That exact moment is when I started to really panic. That is the exact moment in which I thought this was it, I was going to die, I was never going to see my family again. So, as we are running, we approach this fence where men are throwing women over, and we ran up to it as they had knocked It down, so we were able to get out,” she wrote, according to the Facebook post. 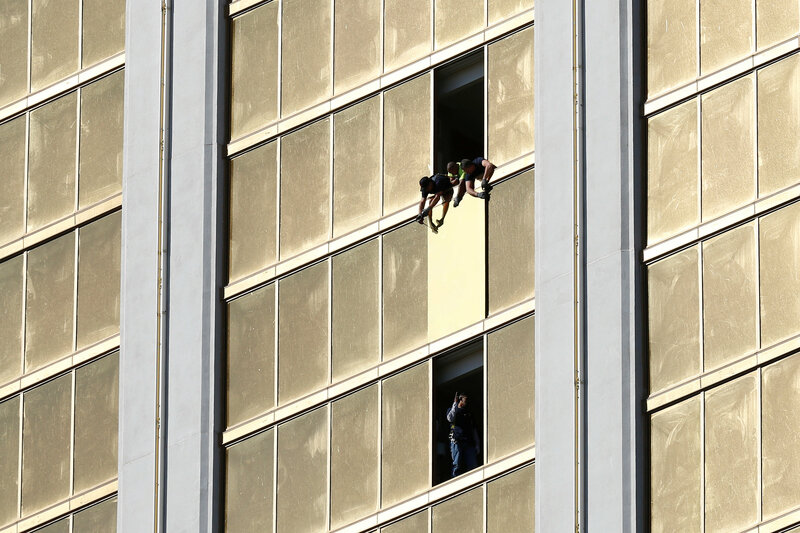 Las Vegas police and other officials have said that Paddock acted alone in the shooting. As Snopes noted, Suchomel’s death has prompted a number of conspiracy theories. But, according to her grandmother, she suffered from seizures. Suchomel was also taking medication for a pituitary tumor, the report stated. She told family members that she had difficulty falling asleep at night due to the “sounds of gunfire” that got louder in her head.